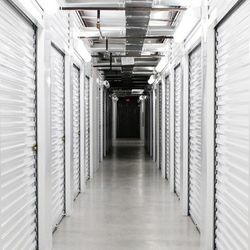 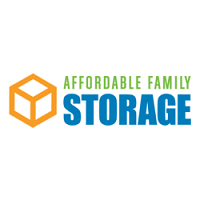 When you’re ready to start your next storage project, come see us at Affordable Family Storage. 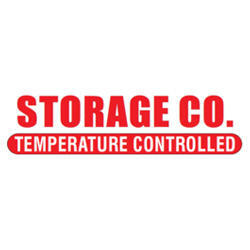 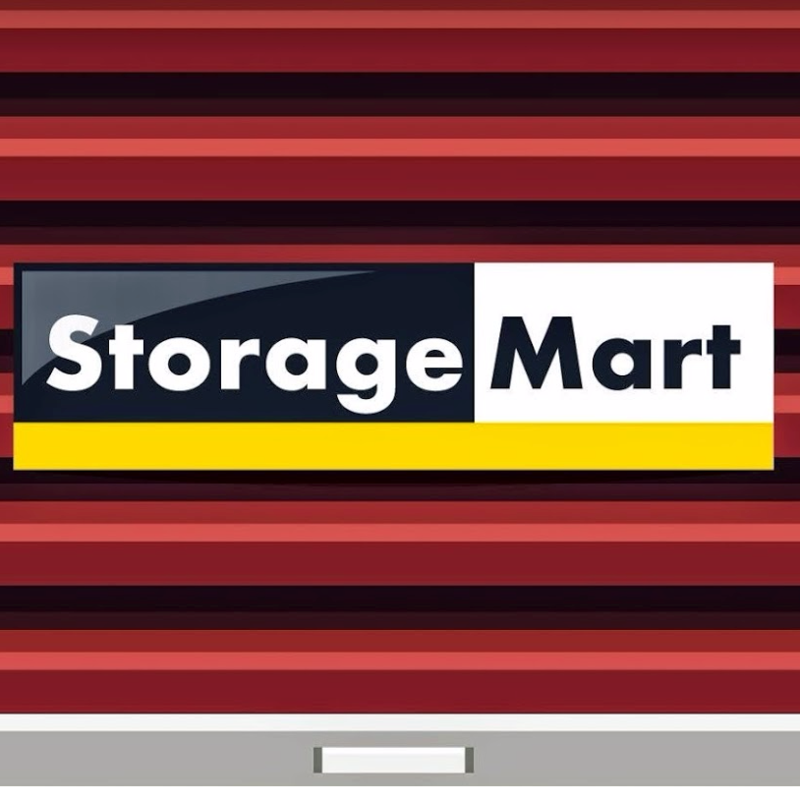 Our Omaha self storage facility is situated at 5646 North 90th Street near First National Bank and McDonald’s. 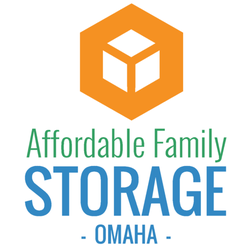 We’re located near Tranquility Park, Benson Park Plaza, Northwest HIgh School, making us easy to find from any part of Omaha. 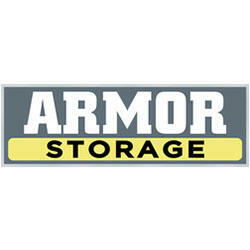 If you live in Green Meadows, Bennington, Carter Lake, NE or Council Bluffs, IA, we’re just a short drive away.